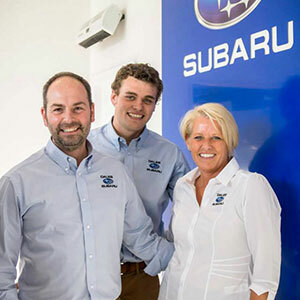 A To B Flexi Hire offers both personal and business users a flexible solution to both their short and long term motoring needs. We cater for cars and light commercials ranging from all manufacturers. Why have the hassle of owning your own vehicle/fleet or tie yourself up into long term contracts. A To B Flexi hire can service all of your needs. No residual worries and no big upfront fees. Price includes maintenance, servicing breakdown cover, road fund license and an agreed monthly mileage. Change or return your vehicles at any time without penalties. Commercials can be delivered in plain white to allow you to put on your own logo and signage. Flexi hire allows capital to be used for the hire’s core business and ensures hassle free vehicle supply 365 days a year. Whether you are looking for a single days rental or 12 months we can offer a solution to suit your requirements here at A To B.